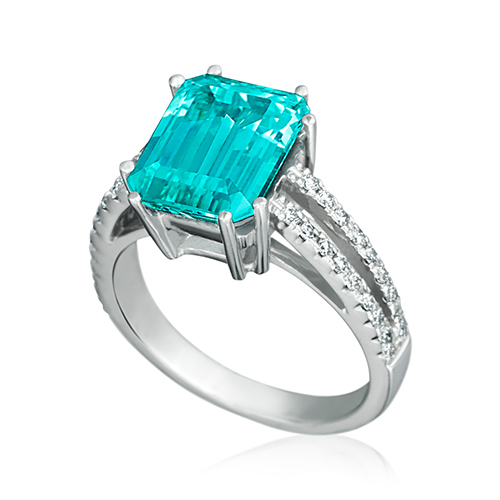 White gold with Paraiba tourmaline and brilliant cut diamonds. 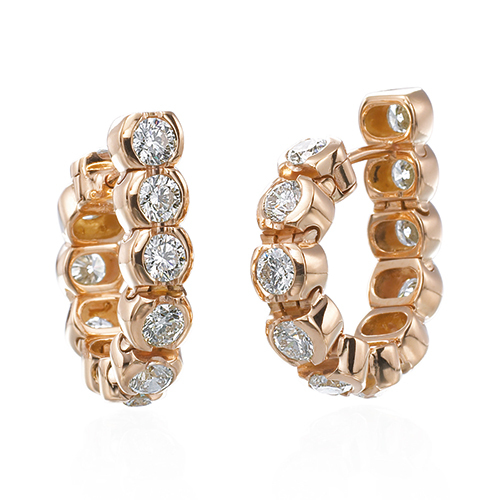 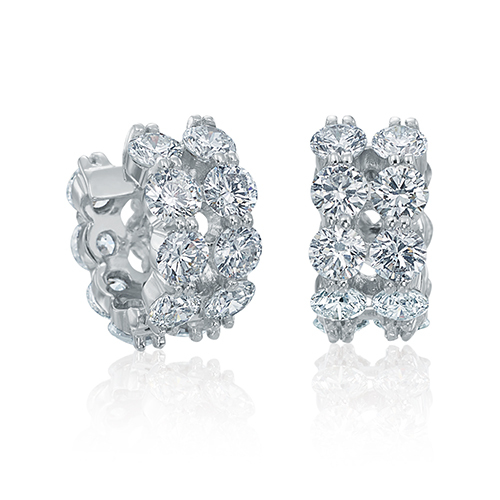 Earrings with red, yellow or white gold and brilliant cut diamonds. 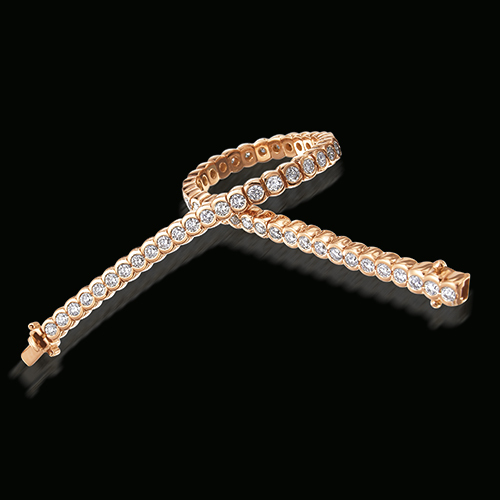 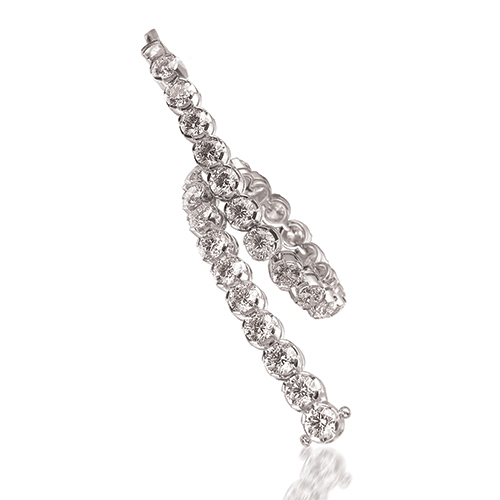 Bracelet with red, yellow or white gold and brilliant cut diamonds. 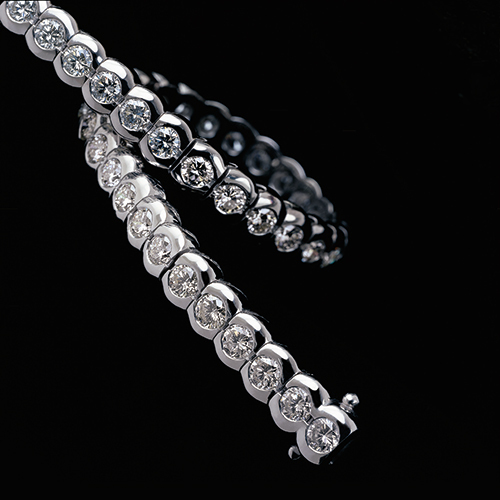 Necklace with red, yellow or white gold and brilliant cut diamonds.